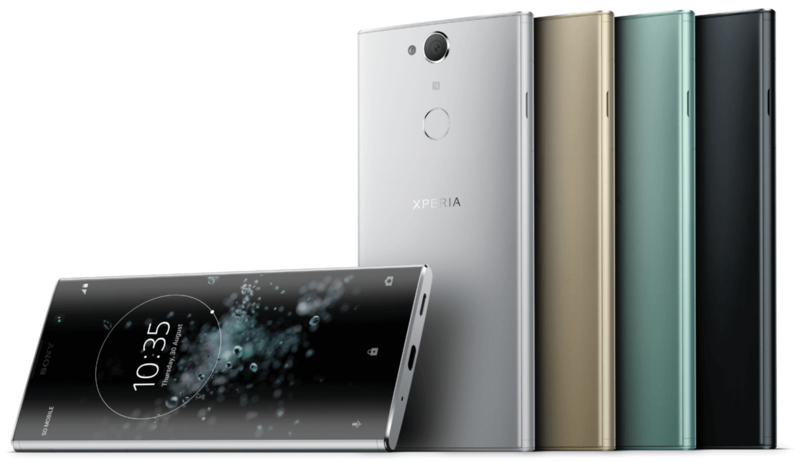 Sony has recently announced its newest mid-range offering – the new Sony Xperia XA2 Plus, which has almost the same specs as the XA2 and XA2 Ultra, but sports narrower bezels, to the benefits of handling. The Xperia XA2 has a 6-inch 18:9 display with FHD+ resolution, and is powered by the Qualcomm Snapdragon 630 SoC along with up to 6GB of RAM and up to 64GB of storage expandable using a microSD card. For imaging, you get a 23MP rear camera with 5x Clear Image Zoom and Hybrid Autofocus. It’s also capable of 120fps slow motion and 4K video recording. There’s an 8MP front snapper as well, augmented with a 120° super wide-angle lens. Other features include a Type-C port, NFC, and Bluetooth 5.0,. The Xperia XA2 Plus houses a 3,580mAh battery with Quick Charge 3.0 support and Qnovo Adaptive Charging. Pricing is yet to be announced.